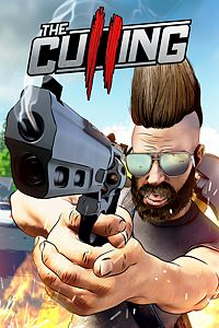 In a fairly unprecedented move in the industry, Xaviant Games has announced they’ll be pulling The Culling 2 off of digital storefronts and returning the original title, The Culling, to its Day One form. Oh, and it’ll also be free-to-play now. 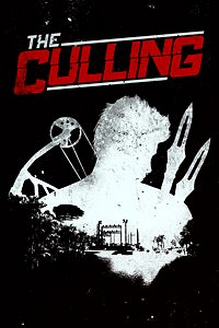 A lot has happened (and not happened) as The Culling moved from its original Early Access form in 2016 to its final form in October of 2017. 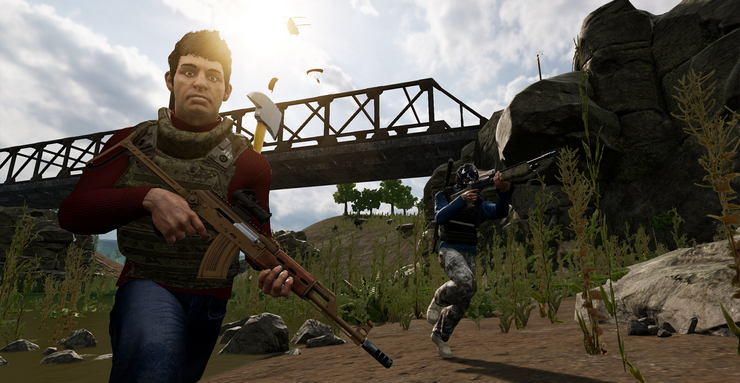 While players were expecting improvements and updates to The Culling, the team were working, heads-down, on changes they wanted to see. Worse still, after just a few months of support, Xaviant announced they were moving on to the sequel, and the fan frustration turned into anger. In response today, Xaviant published the video below explaining their plans to retire The Culling 2 from Steam, PlayStation 4, and Xbox One, and orchestrate issuing refunds for those who had purchased it. Polygon has one of many summations of the video’s content. For the purposes of Delisted Games we still don’t know when The Culling 2 will be completely pulled from sale. As of this writing it remains available on PlayStation 4 and Xbox One for $19.99 but has already been shut off on Steam. With refunds being offered it’s likely that the game will be completely removed from console platforms, and once Xaviant is done with it there probably won’t be any client or servers to connect to even if you were to purchase and download it today. I’ll have a game page added to the site soon for this peculiar situation.